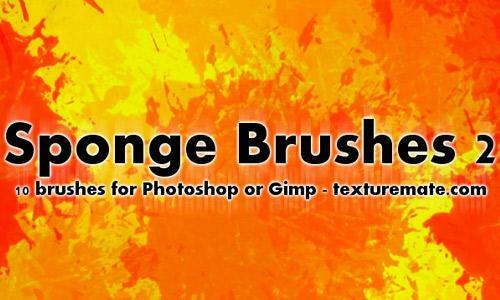 If one understands the meaning of Sponge clearly, then s/he does understand the importance of Sponge in Photoshop also. 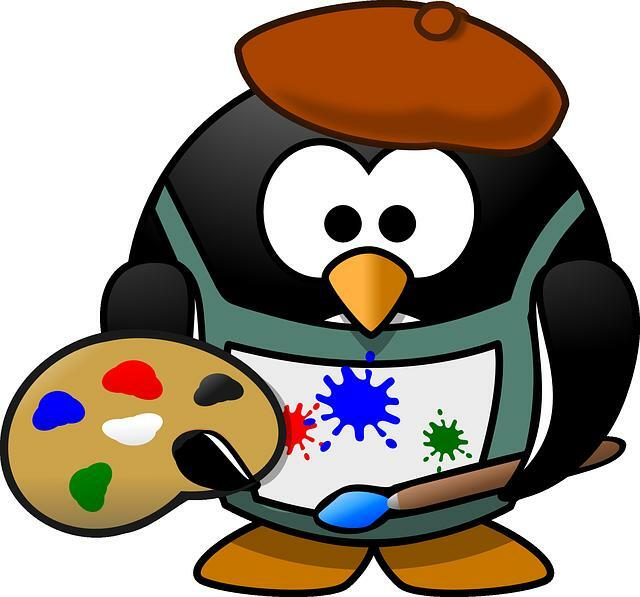 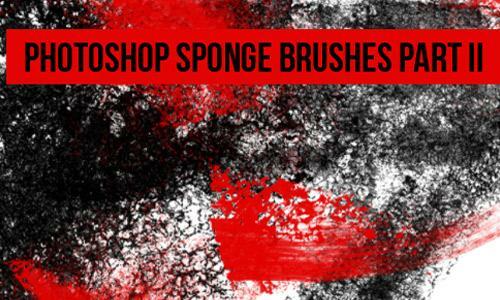 Sponge is basically a sea creature which is used for number of purposes, ranging from cleaning tools to as paints applicators. 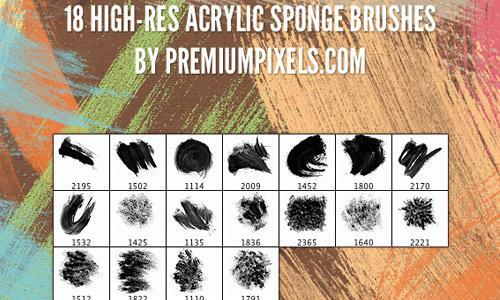 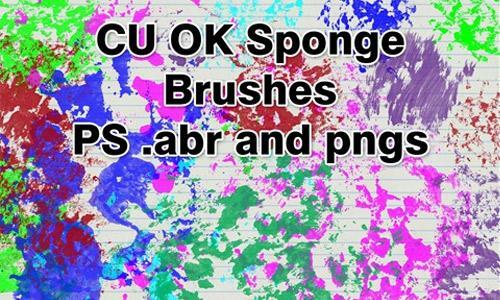 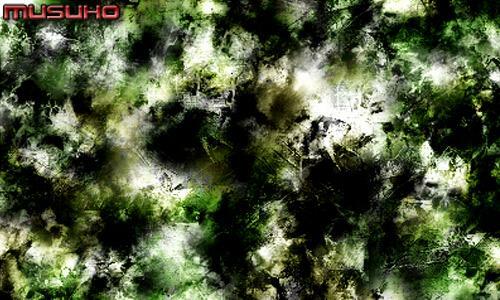 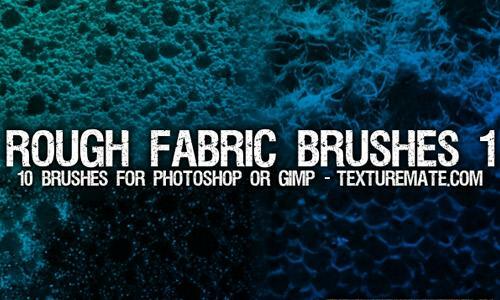 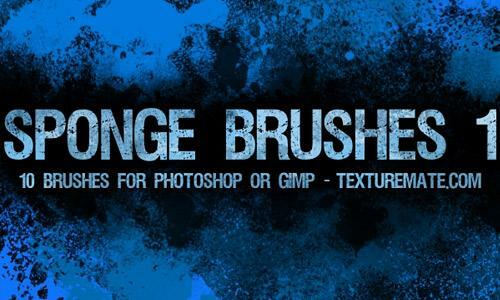 Well to showcase its use in Photoshop, in this article, I have rounded up some of amazing sponge brushes for you.